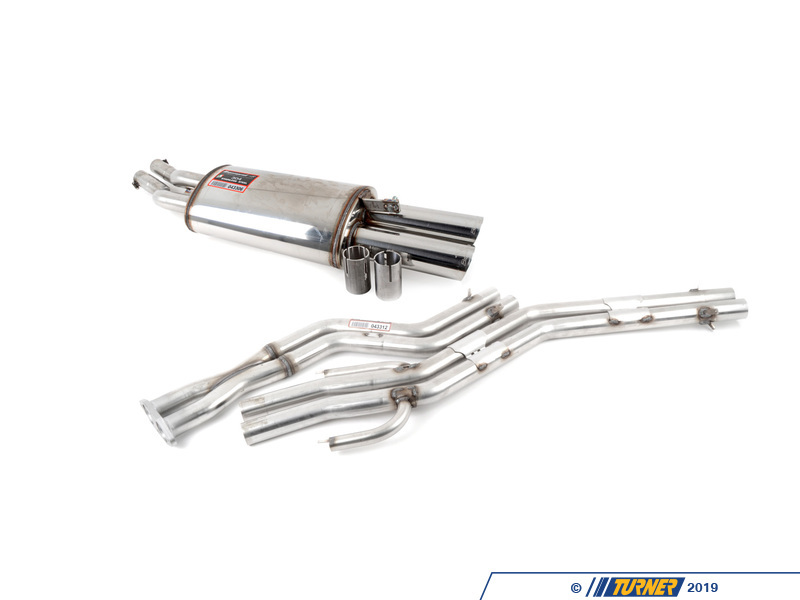 Supersprint has developed this straight pipe/race muffler system expressly for track and club racers. 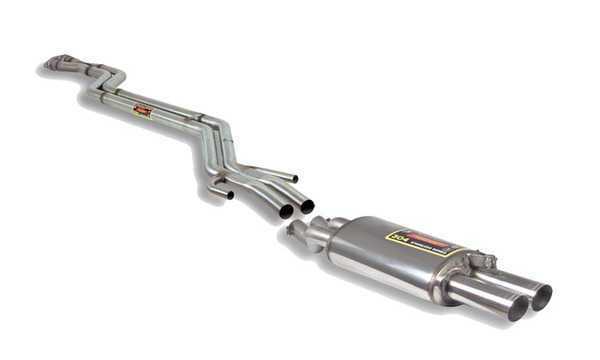 It's made from a lightweight stainless steel with a minimum of bends, no resonator or catalytic converter, and a lightweight and straight-through Race muffler. With minimal restrictions and oversized piping (2 x 50mm) more engine power can be used to move the car rather than the exhaust gases.